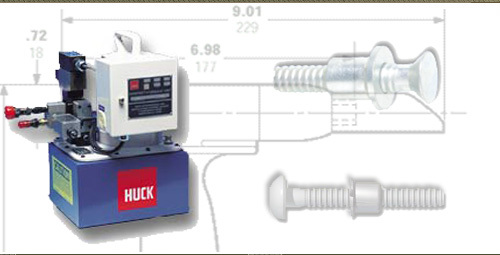 For over 30 years S & M Air Tool Service has been a recognized leader in the repair of Huck Installation Tooling. With factory trained tool repair specialists and a large inventory of parts, we can service your tooling quickly and efficiently. 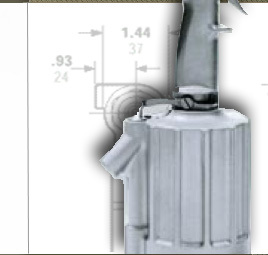 We have complete repair and testing facilities to handle all your fastening tool repair needs, from small air tools to large hydraulic systems. We also sell new and reconditioned installation tooling, including nose assemblies, tools, hydraulic Powerig units and accessories.